Sigma’s Warm Neutrals Palette presents 12 gorgeous shadows, each with richly pigmented pink, beige and burgundy tones – perfect for Autumn. I’ve been coveting this for so long. Having already fallen for the versatility of UD’s Naked 3, I thought that this palette – which offers some stronger, exaggerated colours – would allow me to ramp up my neutral go-to looks with a new pop of colour. (L-R) Oyster Sand; Sugar Milk; Mild Mannered; Dove; Fawn; Cinnamon; Russet; Balanced; Cosy; Innocent; Optimistic; Warm Stone. The palette (priced at £29.95) offers the perfect mix of matte, satin and frosty shades. The matte shades, like Cinnamon and Cosy, apply like butter and make the ideal transition colours to add some definition to your crease (as below). The satin shades, particularly Oyster Sand and Balanced, have a more powdery texture and so require some patience to get that desired colour payoff. My only complaints would firstly be the smell. Compared to the dizzy heights of MAC’s signature vanilla scent, Sigma’s shadows have a peculiar chemically smell (if I’m absolutely honest, it’s a little like cheap scented tissues), so it’s probably a good thing they are applied a fair distance from your nose. Secondly, the pigments in the darker colours, like Russet and Warm Stone, while they’re great for creating dramatic looks, can collect in your brushes. Be careful to remove any access (I usually just swipe the brush along my hand) before jumping into the lighter colours or a different palette. 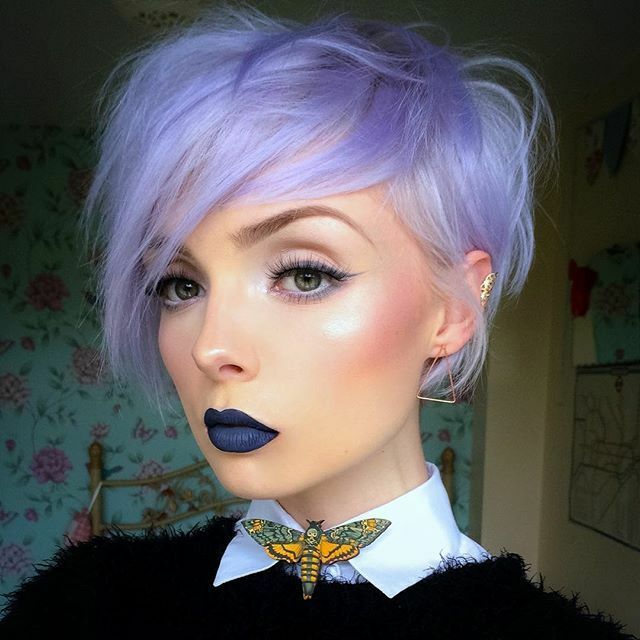 This colour is so unique. As the description says, it has a blue/purple shift which picks up the light beautifully. It’s great for lightening the inner corner of your eye, but the ‘periwinkle’ shimmer isn’t neutral enough to work as a highlighter. I’ve also found it hard to make it work with the neutral colours in the palette, but it is amazing with the pinks and burgundies. Prize for the best description ever. To me, this is one step better than UD’s Naked 3’s ‘Dust.’ It’s colour is more exaggerated than ‘Dust,’ with a lovely unusual red base. I’ve always been wary with red eyeshadows as they can make my pale skin look bruised and tired. However, ‘Optimistic’ is the perfect balance of pink and red to add the right level of warmth to any look. This is another great departure from the usual neutral palette; instead of the conventional greys, taupes and black, ‘Russet’ is the colour for creating an autumn inspired smokey eye. 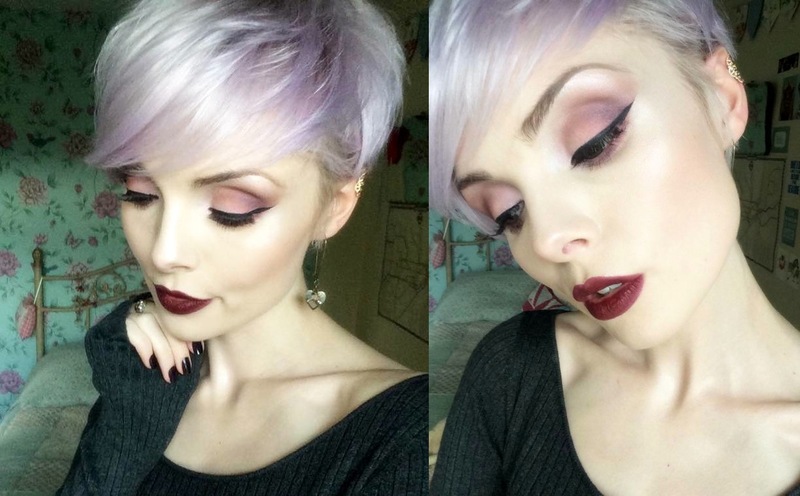 For this look, I combined my three favourites into a smokey eye, topped off with my must-have flick. I echoed ‘Russet’s’ burgundy colour with MAC’s ‘Sin’ lipstick and Rimmel’s Lasting Finish Nail Polish in ‘Black Cherries 193.’ And voilà! 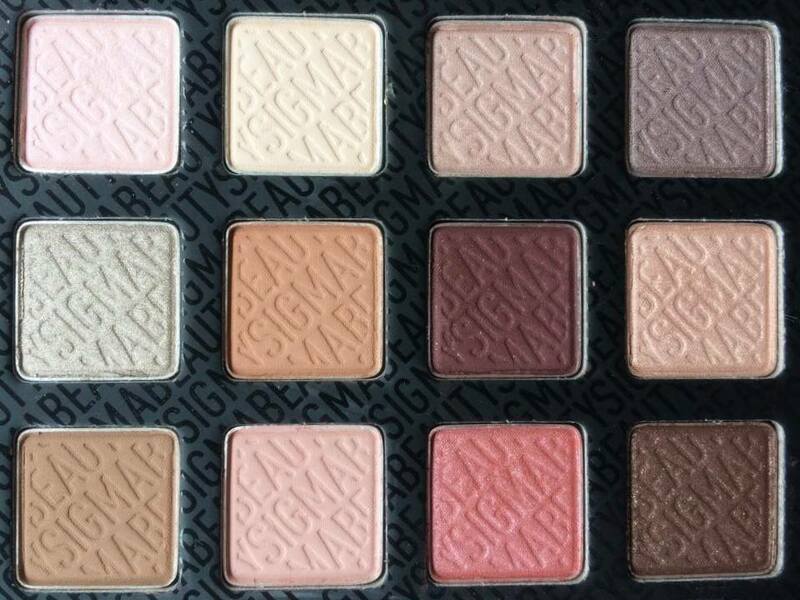 Would you consider Sigma’s Warm Neutrals Palette?